What is an International Standard Name Identifier (ISNI)? Is it different than an IPI#? An ISNI is a global standard number for identifying the millions of contributors to creative works and those active in their distribution, including researchers, inventors, writers, artists, visual creators, performers, producers, publishers, aggregators, and more. It is part of a family of international standard identifiers that includes identifiers of works, recordings, products and right holders in all repertoires (for example, in music, IPI#'s, ISWC's, etc). You can think of an ISNI as a number that identifies you as a across multiple platforms (where as for example, and IPI# is strictly for music). By achieving these goals, the ISNI will act as a bridge identifier across multiple domains. 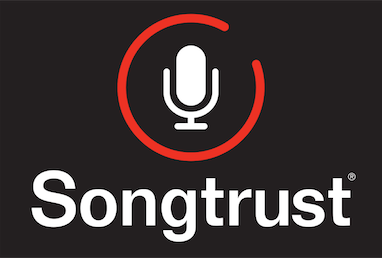 Songtrust does not need an ISNI for our clients, just an IPI#.